U.S. District Court Judge Emmet G. Sullivan ruled that within 30 days, Clinton must answer under oath two additional questions about her controversial email system, according to Judicial Watch. 1. Describe the creation of the clintonemail.com system, including who decided to create the system, the date it was decided to create the system, why it was created, who set it up, and when it became operational. 2. 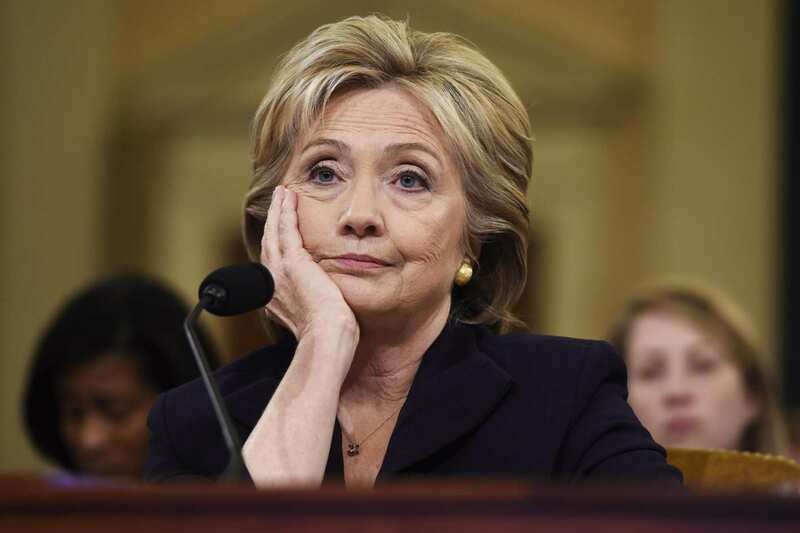 During your October 22, 2015 appearance before the U.S. House of Representatives Select Committee on Benghazi, you testified that 90 to 95 percent of your emails “were in the State’s system” and “if they wanted to see them, they would certainly have been able to do so.” Identify the basis for this statement, including all facts on which you relied in support of the statement, how and when you became aware of these facts, and, if you were made aware of these facts by or through another person, identify the person who made you aware of these facts. She will have until December 16th to submit her responses.